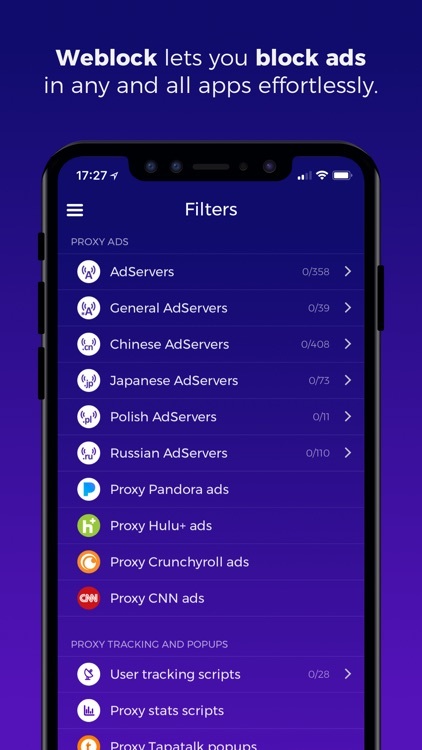 Block ads and other annoying content in your apps and on the web with this utility app. Blacklist. Perhaps you want to block a specific site for its political views or NSFW content. 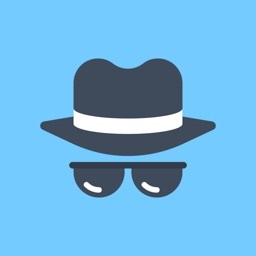 Simply drop into the Blacklist (opposite of a Whitelist which lets sites through your proxy) and add the site's URL to your Weblock system. Type or paste in the URL of the offending site, then decide whether to use all sub-URLs or not, then save it all. 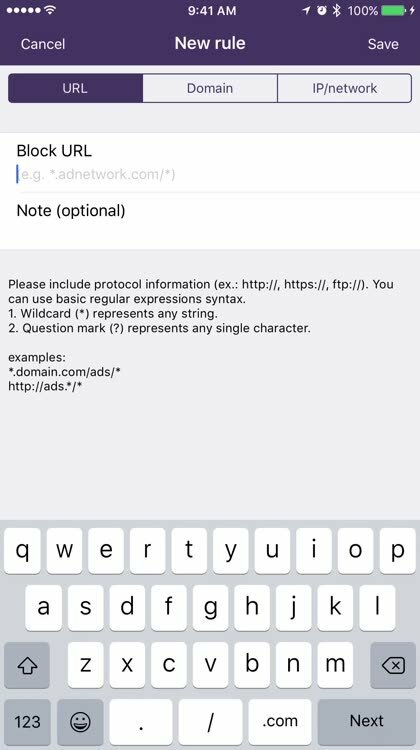 You'll no longer be able to access that site on your iOS device - a great way to keep kids and others out of places you don't want them. Tutorial. 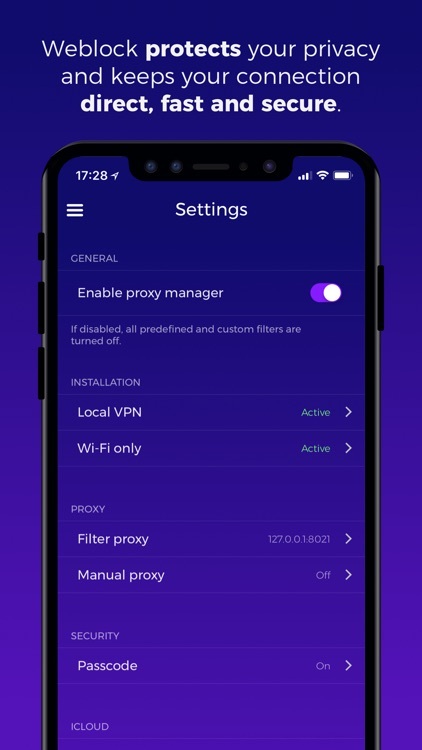 To make Weblock work, you'll need to set up an auto proxy in your Settings app. 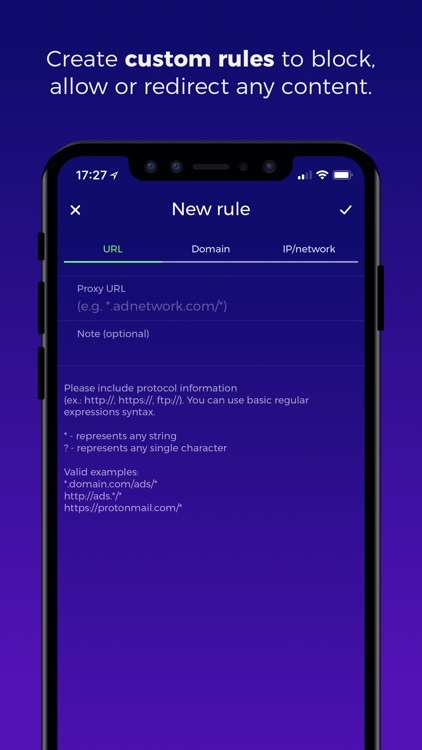 It's pretty simple - just copy the URL from the Weblock Tutorial, then paste into the Settings app in the Auto Proxy field. The Tutorial shows you exactly where to put this. 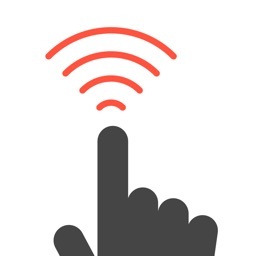 Once done, turn your Wi-Fi off and then on again, and you're in business. 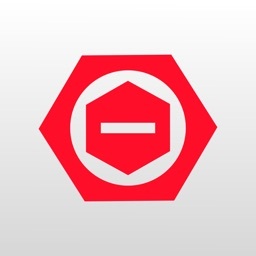 Time to set up your rules, filters, Blacklists and Whitelists. AdServers. 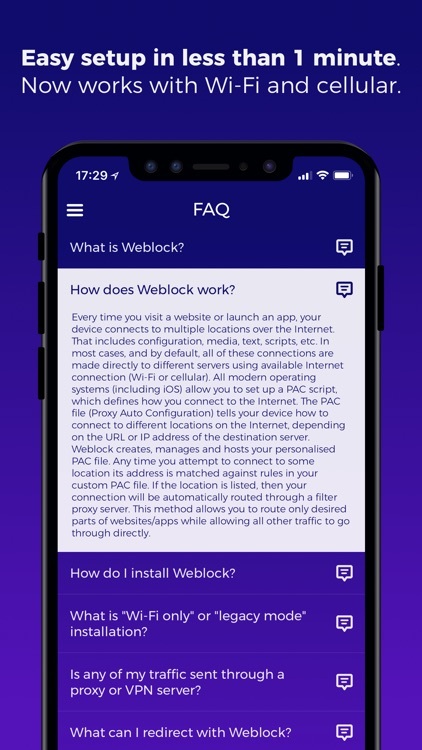 Once you've got Weblock installed and running on your iPhone, you'll need to decide what AdServers and trackers you want to add. There are a ton of them already in place so you don't have to be an expert in mobile advertising. 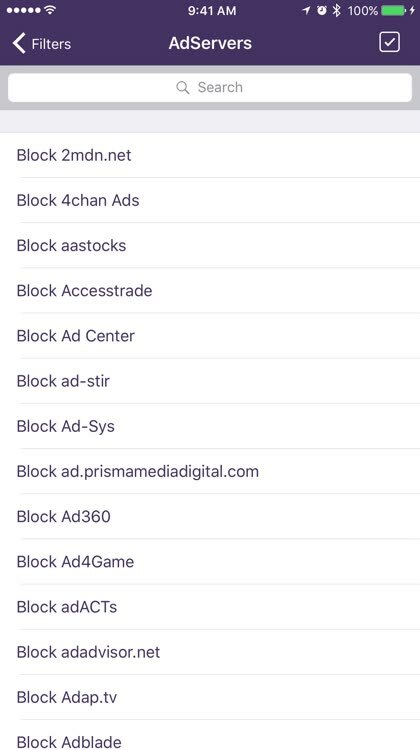 You can block them all, some of them, or none. It's up to you, and it's super easy to do: just click through and tap to add a checkmark. 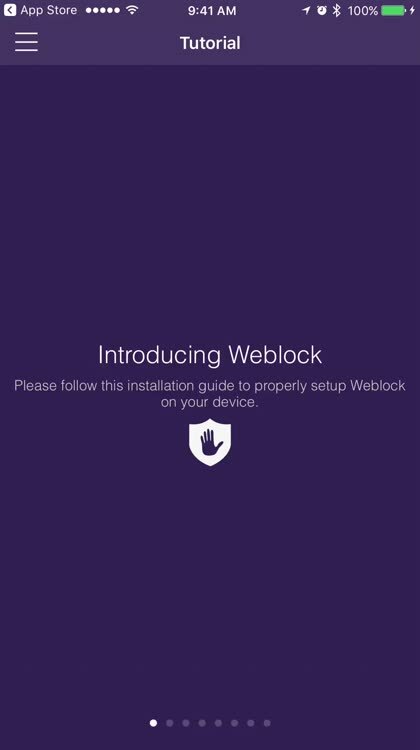 Weblock allows you to block ads, banners and pop-ups to make your web surfing experience smoother and more enjoyable. What sets it apart from the rest, is the ability to block specific content, such as Facebook, Twitter, Google+ and other social widgets. 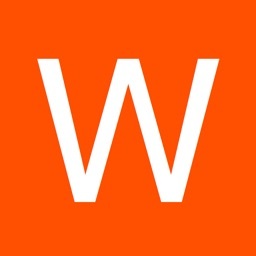 Weblock has a constantly growing and updated list of predefined filters for you to choose from. It also enables you to create your own filters, allowing you to weed out content from just about any website. 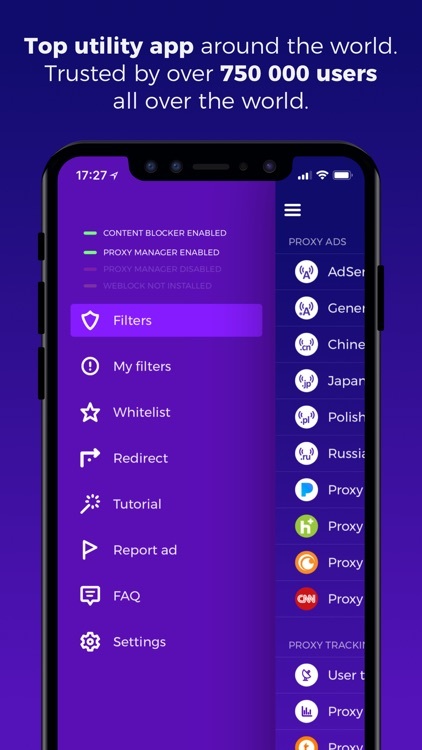 With so many banner ads, pop-ups and social media apps getting in the way of our web surfing experience, Weblock's ability to banish them for good makes it well worth the low price tag. 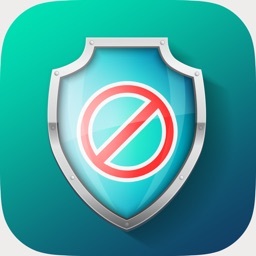 Today’s AppsGoneFree list includes a casual game, a camera app, and an ad blocker.